It was the early 1980’s. Ronald Reagan was elected President. IBM launched its first PC. And, the child welfare world ushered in two dynamic pieces of legislation: the Indian Child Welfare Act and Adoption Assistance and Child Welfare Act of 1980. The crack cocaine epidemic was beginning to take hold of families across the nation. At the same time the Aids epidemic began to impact the health of mothers and fathers. The number of children entering foster care began to rise; fewer children were exiting the system than were entering. Adoption professionals were seeking innovative solutions to help heal children, support their parents, and build families. The world was changing. It was a transformative time to be a social worker. Working in the child welfare system to identify solutions to these foster care crises were our founders: Marilyn Panichi from Illinois, Barbara Pearson from Seattle, and Phyllis Tourse from Massachusetts. These three trailblazing women exchanged information on how they were serving children and families during the crises in their home states. They experienced success by replicating the ideas they learned from one another. 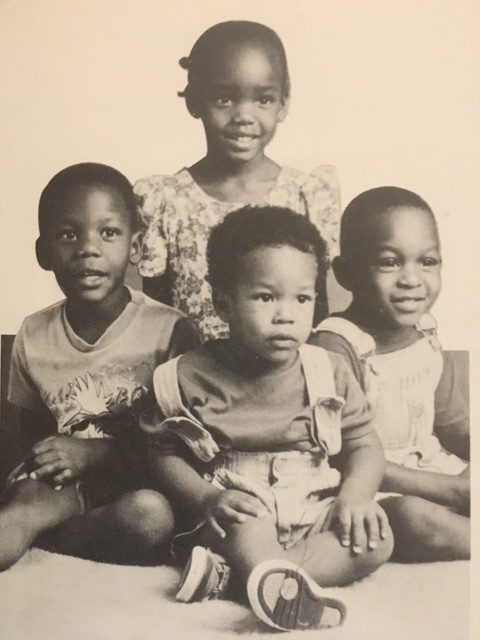 Recognizing there was more to learn by expanding the peer-to-peer network, these three innovators brought forth the concept of forming an Adoption Exchange Association in 1982 at a federally-funded National Exchange Conference. 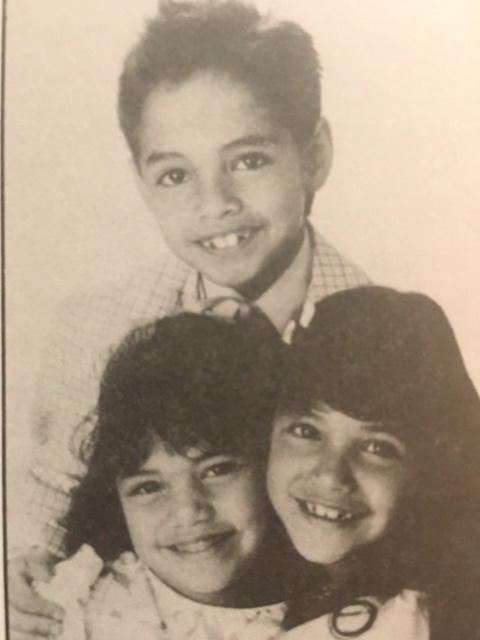 The conference planning committee, comprised of our founders, presented the organizational structure of a national association; the concept was unanimously-accepted as a necessity for the field to continue to learn, grow and collaborate to help children find families. Continuing education and peer-to-peer information exchange was and continues to be the cornerstones of AEA. From its very beginnings, AEA’s biennial conference, a key program, was known by social workers as a place to grow your skills and return to your home state equipped to serve. AEA has been the recipient of a number of federal grants. From funding the first planning conference where AEA was formed to entrusting AEA with the responsibility of carrying out then President Bill Clinton and First Lady Hillary Clinton's mandate in the 1990's to create an adoption information exchange system (adoptuskids.org), AEA is a trusted and reliable organization that is known for advancing the field of foster care adoption with its federal, state and private partners. On the shoulders of our founders, upholding the fidelity of their model, AEA increases the knowledge of those tasked with the life-changing job of finding adoptive homes for abused and neglected children. We build families and help children by expanding opportunities for the child welfare workforce to learn, network and collaborate with their counterparts. Now in the form of webinars, AEA brings innovative solutions just as our founders had. AEA enhances the skills of child welfare executives and adoption recruiters through web-based learning. AEA’s online community encourages peer-to-peer support between members by providing a modern mobile-friendly technological solution to exchange best and promising practices within the network. AEA continues its National Conference, which is fondly referred to as a “homecoming,” bringing together adoption professionals to think strategically, build relationships, fortify partnerships, and bring forth new methods to help children and build adoptive families. AEA's most recent accomplishments include: hosting the country’s first national match event, Breaking Down Barriers to Adoption, to unite children with families, and launching a new workforce development program, I-CARE, to promote careers in adoption to students and early career professionals with the Dave Thomas Foundation for Adoption.